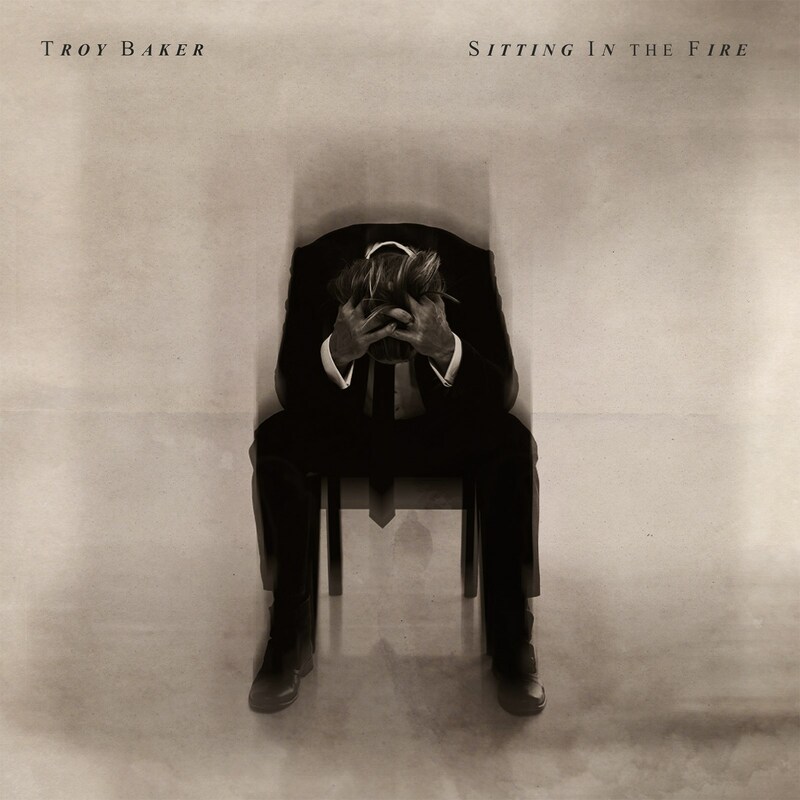 Actor | Musician Troy Baker (BioShock Infinite, The Last Of Us, Etc.) Debut Solo Album SITTING IN THE FIRE Is Out October 14th! 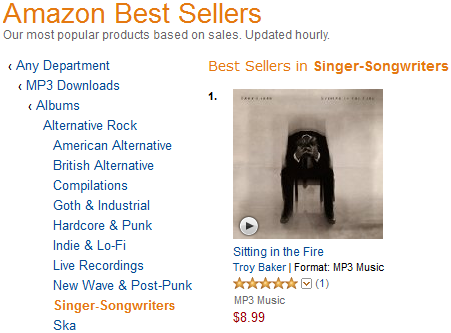 UPDATE: It its first day, Troy Baker’s new album snagged a No. 1 Best Seller spot! Congrats, Troy! Help keep it there by buying “Sitting In The Fire” now! If you like anything considered “nerdy” then you already know Troy Baker’s voice. 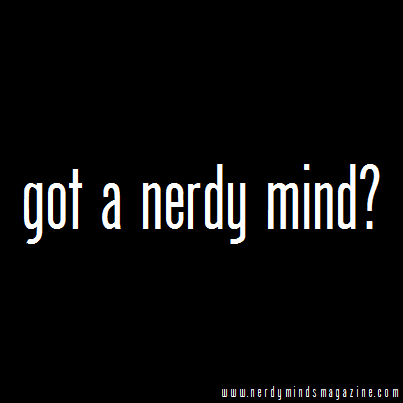 Think you don’t? He’s the protagonist in The Last of Us and Bioshock Infinite, The Joker in the Arkham Origins games, Two-Face and Robin/Nightwing in Arkham City, Nightwing and Sinestro in Injustice: Gods Among Us and Batman in LEGO Batman. Maybe MARVEL’s more your thing? He’s also Fandral, Groot, Hawkeye, J.A.R.V.I.S., and Loki in LEGO Marvel Super Heroes as well as Hawkeye and Loki in the current run of Marvel cartoons. And that’s just a small slice of his voice acting career. If you’ve seen him at a convention, then you know he’s also incredibly charming and funny. 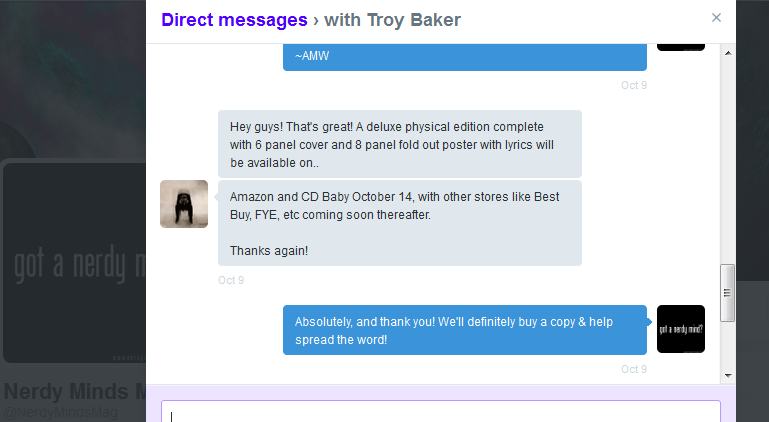 Well now you have a whole new reason to fangasm: Troy Baker is also a musician and is releasing his first solo album! 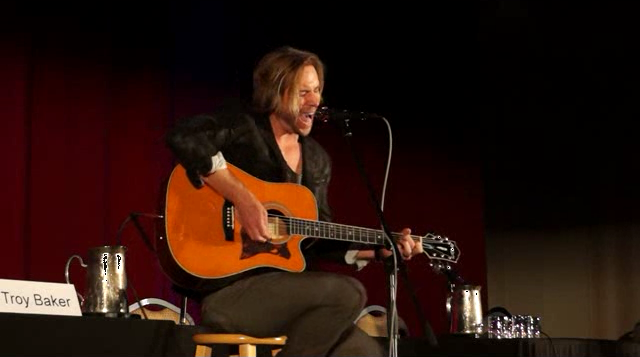 That’s right, Troy Baker is also a singer/songwriter. In fact, he got his start in show business as a musician. We had a chance to see him perform some of his music and talk about the stories behind the songs–The Last of Us/BioShock Infinite‘s Troy Baker Performs LIVE: Full Concert/Panel/Comedy Show–and we’ve been waiting anxiously for this release date ever since. 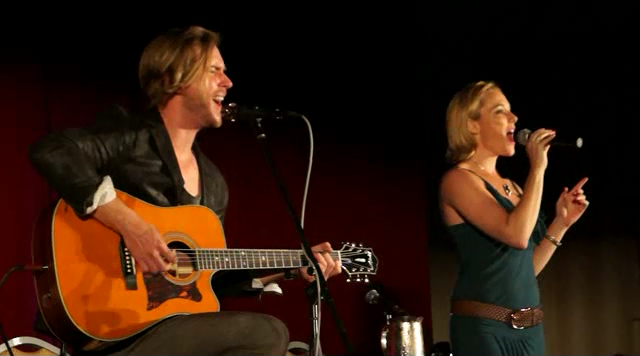 His live performance was done with nothing more than an acoustic guitar and vocal pedal, and it ended, of course, with “Will the Circle Be Unbroken”, complete with a guest appearance by his Bioshock Infinite costar, Courtnee Draper–BioShock Infinite’s Troy Baker (Booker) & Courtnee Draper (Elizabeth) Perform LIVE: “Will the Circle Be Unbroken”–His songs are energetically bluesy, delightfully clever, and intimately autobiographical, the perfect formula for a hit record, and we hope that Sitting in the Fire gets the critical acclaim and attention that it deserves. How does such a busy man find time to record a full-length album? As Troy himself admits, “There isn’t time… I’ve been having to carve out time, and that’s why this album’s taken so long to do.” But it’s finally ready, and the world will get to hear Troy’s other OTHER talent this Tuesday, October 14th. Can’t wait that long? You can hear a sample from the album, My Religion, by clicking HERE. On top of all of that, the album closes with a familiar tune. As Troy explained during his live performance, “The last song that we did, we ended up doing at three in the morning…I started playing this song, and the engineer, I didn’t know, had started rolling tape, and everybody just started joining in. It was unrehearsed, live, and one take, and it’s this song,” before beginning a quiet, heartfelt rendition of Will the Circle Be Unbroken. You can (pre-)order Sitting in the Fire on Amazon by clicking here; the album will be available for digital download on October 14th on Amazon, iTunes, Google Play, Spotify, iHeartRadio and other digital media sites.